Clevershot specialises in producing fully immersive and interactive Virtual Tours that can be easily embedded into websites and many other digital social media platforms. Our Virtual Tours can be viewed anywhere in the world and work seamlessly on smart mobile phones, tablets, computers and virtual reality headsets. 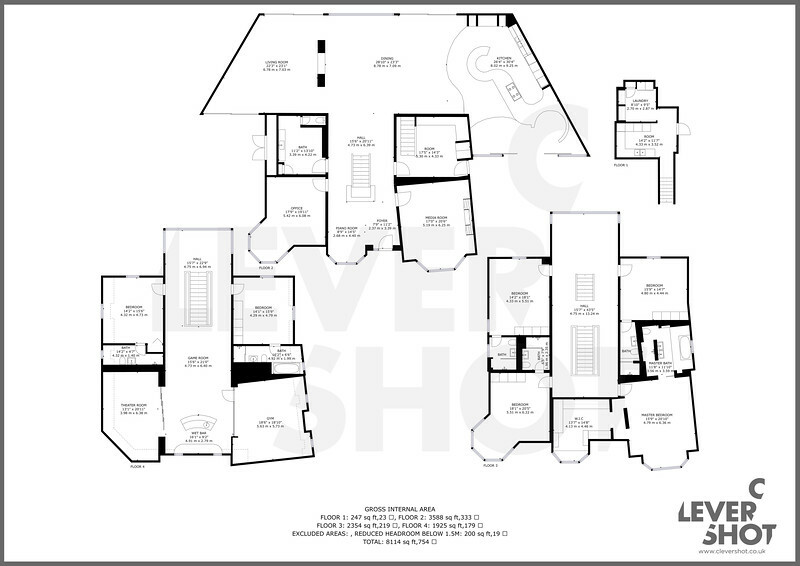 We create floor plans, a 3D Dolls House, tag features and add multimedia content (videos, website and social media links) to the Virtual Tour. We work across many industries including retail, construction, industrial real estate, social venues and exhibition space. Click below to experience one of our Virtual Tours. 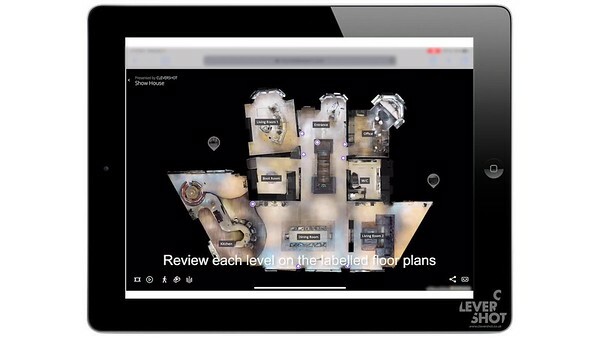 Video demonstration of how to navigate through the Virtual Tour using an iPad tablet, and how to access the different media embedded within the tour. We produce high-quality scale drawings directly from a 3D model after a scan. Our 3D cameras provide 3D measurements of your space with incredible accuracy. We create additional engaging content that can be used across all social media to drive traffic to a Virtual Tour and a client's website. Clevershot creates 360º images that are interactive and can be embedded directly in to Facebook or linked to Twitter and Instagram using Virtual Tour and 360 image sharing platforms. Click below to enjoy the 360º experience.